What is the best way to make money with Periscope? 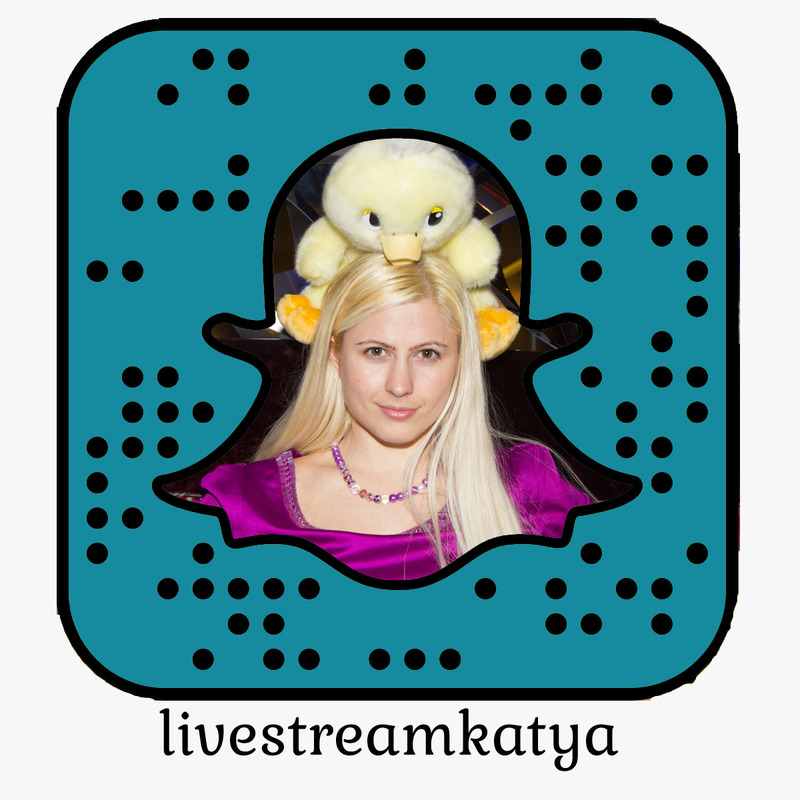 Want to see how I use Snapchat for my business? 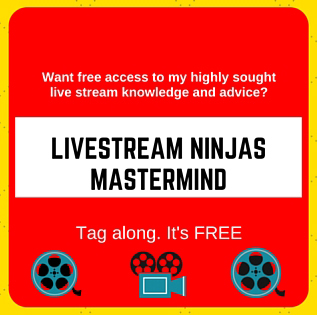 I am a LiveStream Strategist on a mission to make this World more collaborative. I teach you how to grow a community and make a steady income with Livestreaming Social Media Platforms such as Periscope, Blab, Facebook Live etc.